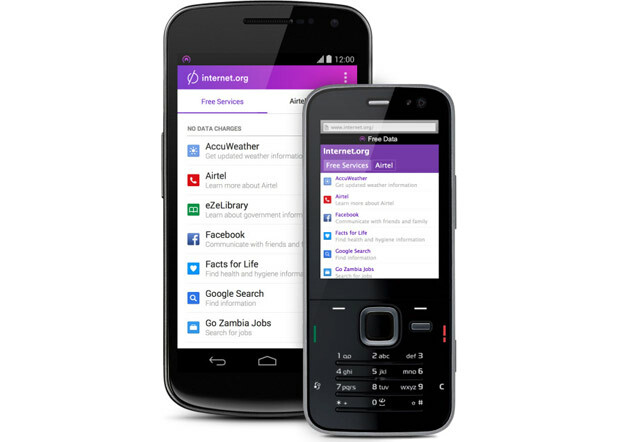 Facebook’s founder and CEO Mark Zuckerburg has just announced that Facebook is launching the Internet.org application in Zambia. This app allows free data access to basic internet services. Zambia is the first country which will benefit from this project and its large set of free internet services with other countries in other parts of the world set to benefit from the service as well. The internet.org project was launched by Zuckerburg and Facebook in a bid to bring internet access to the “next five billion people.” This effort has roped in other large players in telecoms and technology which include Ericsson, MediaTek, Nokia, Opera, Qualcomm and Samsung. Right now, only 15% of people in Zambia have access to the internet. Soon, everyone will be able to use the internet for free to find jobs, get help with reproductive health and other aspects of health, and use tools like Facebook to stay connected with the people they love. 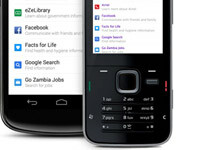 Some of the sites include Facebook, AccuWeather, Airtel, eZeLibrary ,Facts for Life,Google Search, Go Zambia Jobs, MAMA (Mobile Alliance for Maternal Action), Wikipedia and Messenger. A similar service, Econet Zero was launched locally by the country’s largest network operator Econet Wireless. It’s focus has solely been free access to education sites and Massive Open Online Courses (MOOCs).